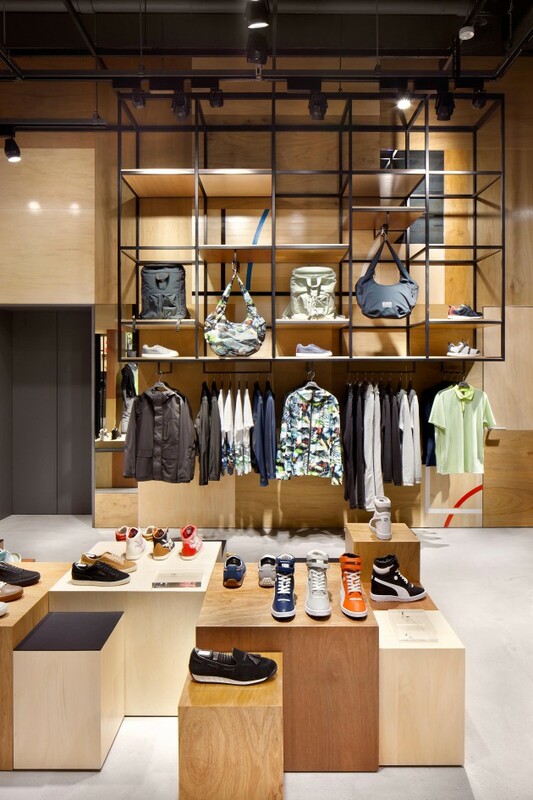 The architects over at Singapore-based studio Asylum must be keeping their clients very pleased. After the success of last years experiential and interactive space that Asylum designed for Shanghai’s Johnnie Walker House, the team of creatives have been asked to come back and design a completely new Johnnie Walker House in Beijing. 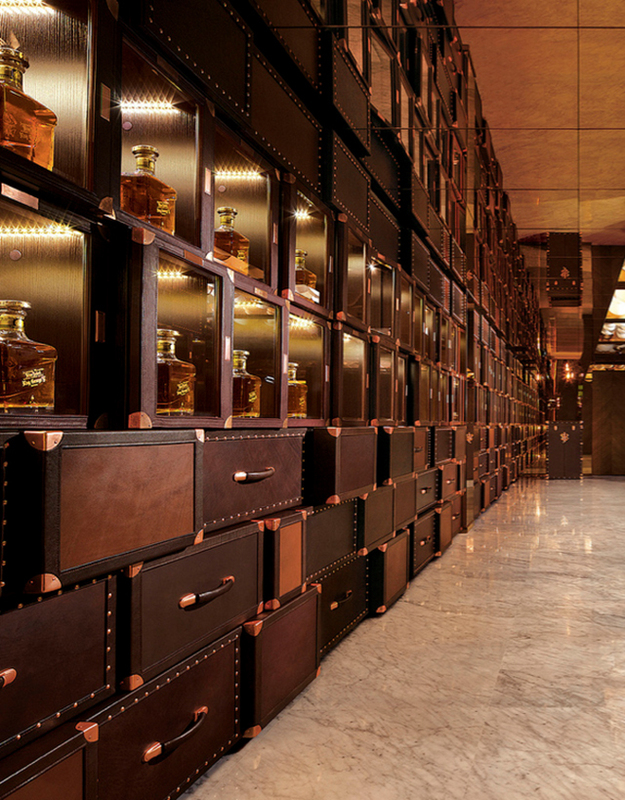 The House sits in a historical landmark at Ch’ien Men 23 and is a blend of a bar, museum, retail outlet and an exclusive members club, all jam packed into 4 floors, rich in authentic whiskey story telling. 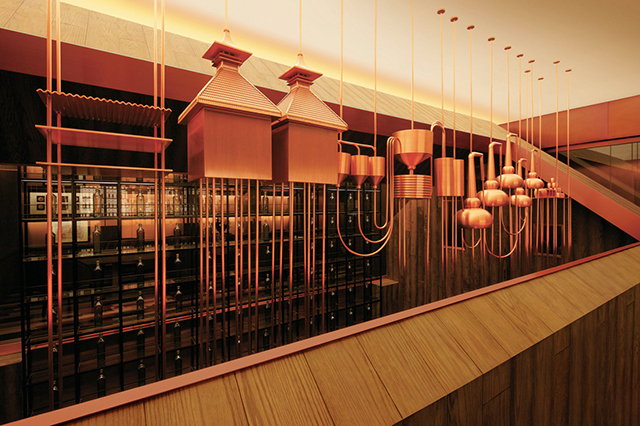 The architects re-imagined a distillery and John Walker’s original grocery shop by using a deep, earthy color pallet, warm incandescent light, and nearly 10,000 copper pipes to simulate a working distillery. 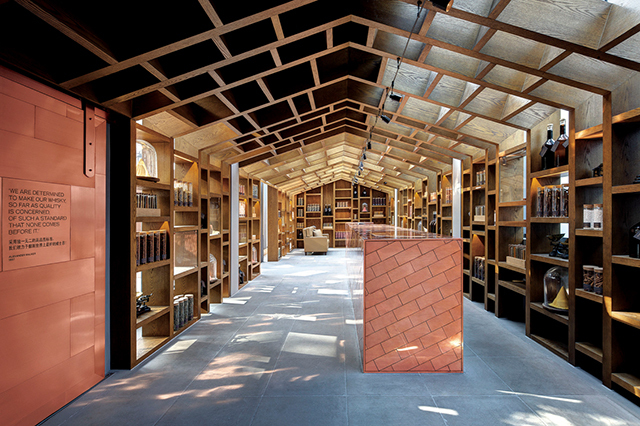 How did the design of last years Johnnie Walker House in Shanghai impact sales? Since the House began operating in 2011, sales of super-deluxe Johnnie Walker whiskey in China increased by 64% year-on-year; this included Johnnie Walker Blue Label that grew 45% over the same period. 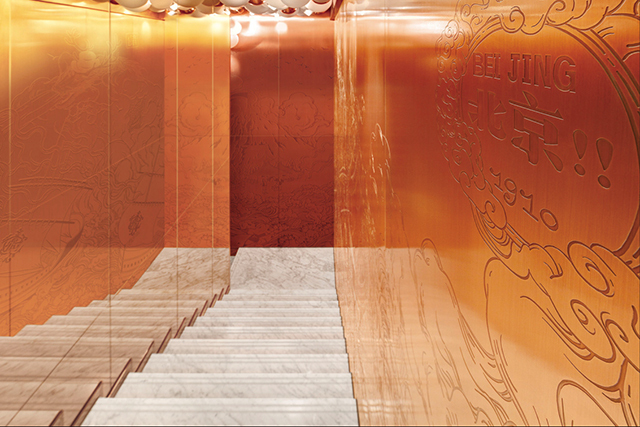 Copper covered walls are engraved with artistic elements that convey the history of the whiskey brand. 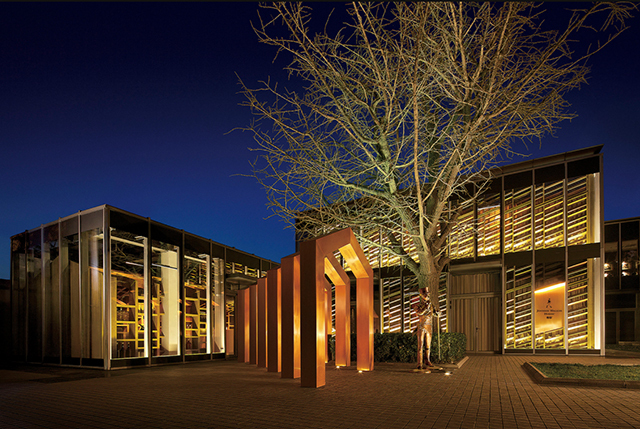 The Houses are home to collections that are available only for purchase on site such as the Johnnie Walker Epic Dates collection – retailing from $4,000 – and the Master Blender Series which will be a collection of whiskies aged at least 30 years. 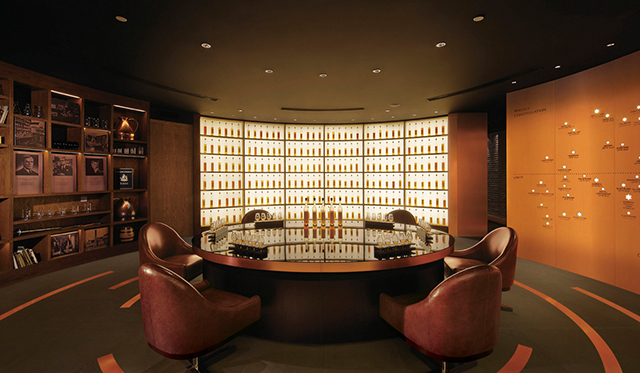 At the House, patrons can work with the Johnnie Walker Master Blender Jim Beveridge to create a personalized blend. 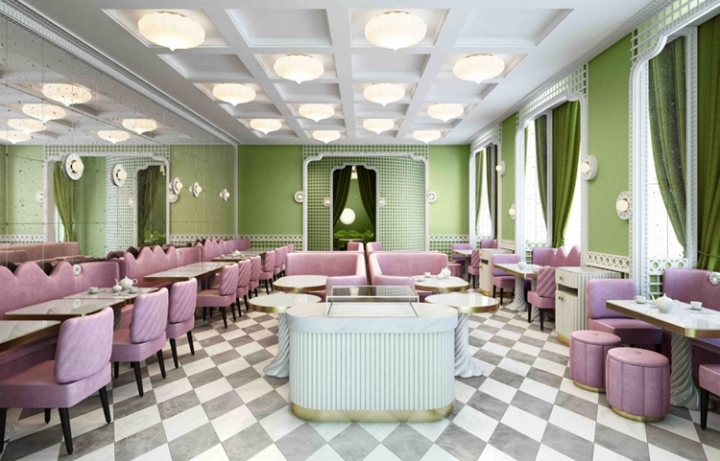 Even with an entry price of $130,000, this service has been so popular that one customer has created a blend that has become his family’s hallmark at celebrations. 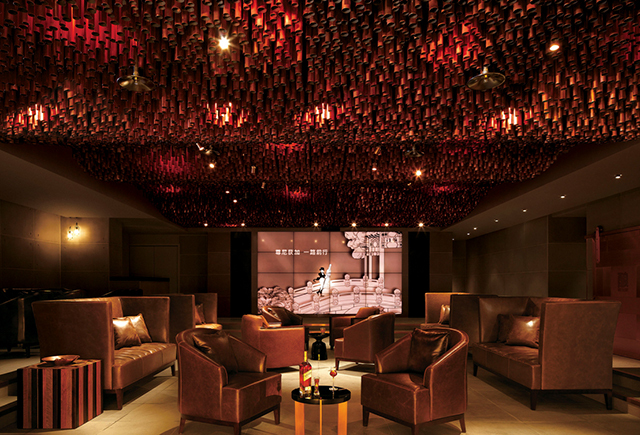 The Johnnie Walker House Beijing offers an immerse environment with members-only whiskey vaults, signature blends and private “whiskey-inspired” dining from the brand’s in-house chef. 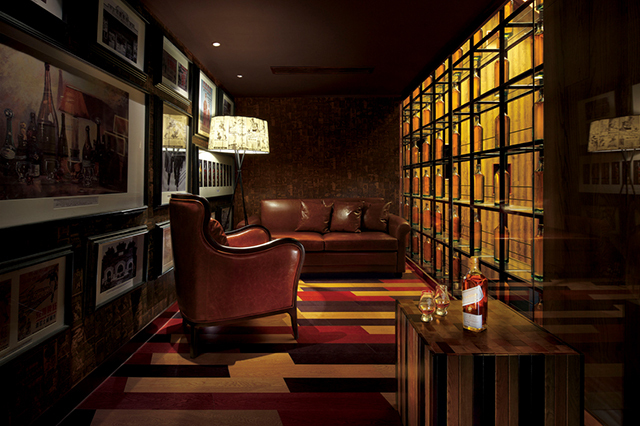 The luxury spaces in the two Houses offer the brand a unique opportunity to engage VIP consumers and influencers through invitation-only experiences and rooms such as the Master Blender Suite in Beijing – a VIP-only space inspired by the original Johnnie Walker Blending rooms. Membership at the House opens a world of possibilities outside of China as members can also take advantage of the concierge service to arrange trips to Scotland where they have access to private distilleries and whiskey collections, can sample some of the rarest and oldest whiskies in the world, as well as stay in private castles and enjoy access to members-only golf courses. 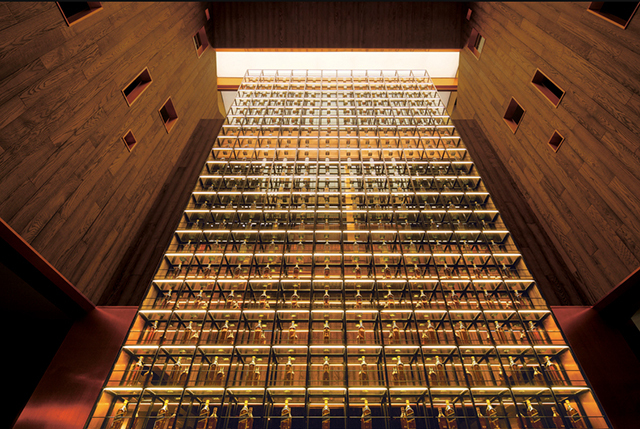 At the downstairs Distillery Bar, which will be open to the public, nearly 10,000 copper pipes have been used to simulate a working distillery.A total of only 200 patrons will have access to exclusive lifestyle experiences as well as private sections of the House. 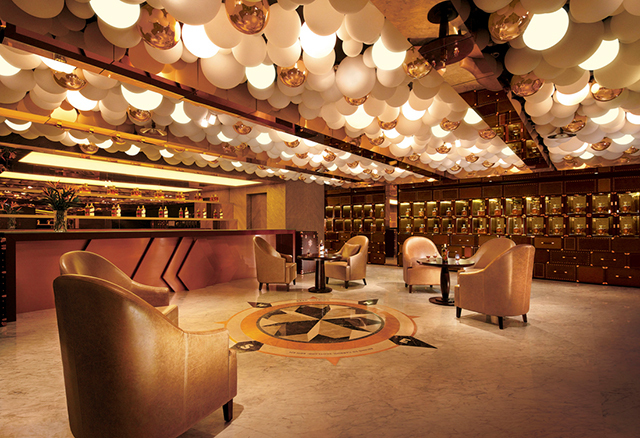 Among the many privileges for patrons is access to an exclusive concierge service.